We are committed to providing outstanding orthodontic treatment in Birmingham, Alabama in a comfortable and friendly environment. For us, helping patients achieve their best smile is personal- that is why we treat you like family. Commitment to excellence- You will notice this from the very beginning. We take ample time to listen to your concerns, study your specific needs, and provide a clear and detailed plan at the beginning of treatment. Your treatment plan is completely customized for you. Experience and consistency of our team- Our team members have worked in the practice for many years, which means you will see the same staff members during treatment. This level of consistency and experience is rare, and is one reason we routinely provide outstanding results and an excellent patient experience. We respect your time- Families are busier than ever, so we strive to see every patient on time to minimize waiting. We also offer early morning appointments so that you spend less time away from school or work. Clear communication with patient and families- We keep our patients and their families updated throughout the treatment process, so everyone understands the progress being made. Patients are encouraged to ask questions and take an active role in their orthodontic treatment. 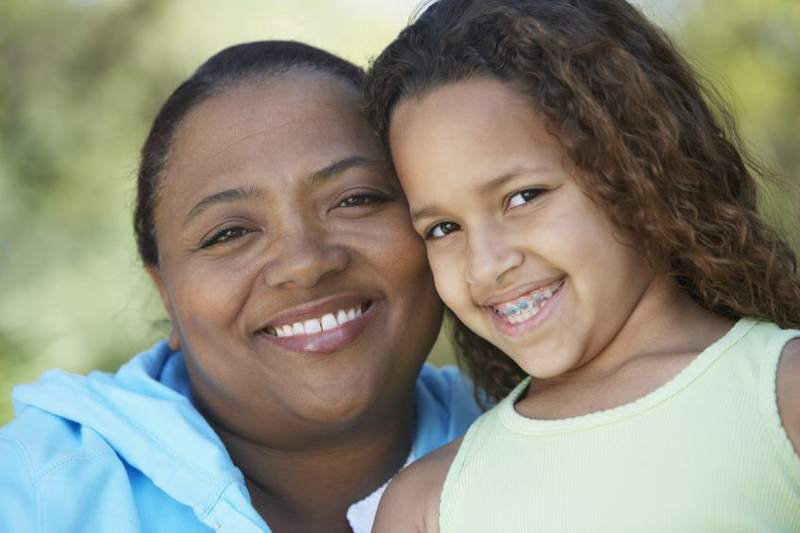 We make orthodontics affordable- To accommodate various family budgets, we offer zero-interest in-house financing and payment plans customized for your specific needs. Our experienced staff will also help you maximize your insurance and flexible health spending account benefits. Our treatment fee is comprehensive and fees are discussed before treatment begins. We will never surprise you with additional fees.